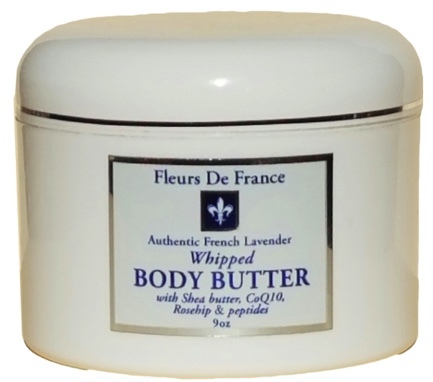 Our incridible anti-oxidant Whipped Body butter! With Shea butter, vitamin c, e and CoQ10 as well as base oils such as Rosehip and Jojoba which contain skin soothing properties and vitamins. Seaweed collagen helps improve the skin’s overall elasticity.